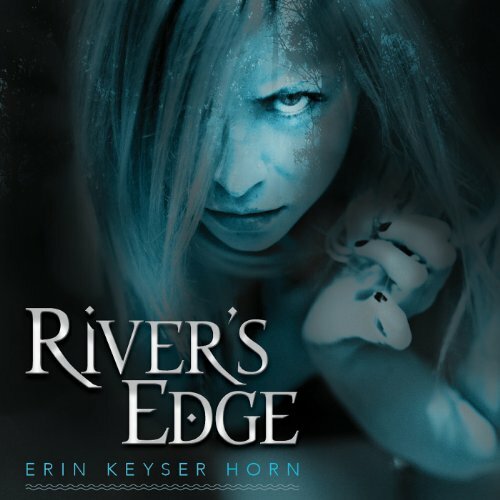 Showing results by author "Erin Keyser Horn"
If she were a normal 15-year-old girl, Ivy Nimiki would only be worried about getting her driver's license, arguing with her dad, and finding time to spend with her friends. 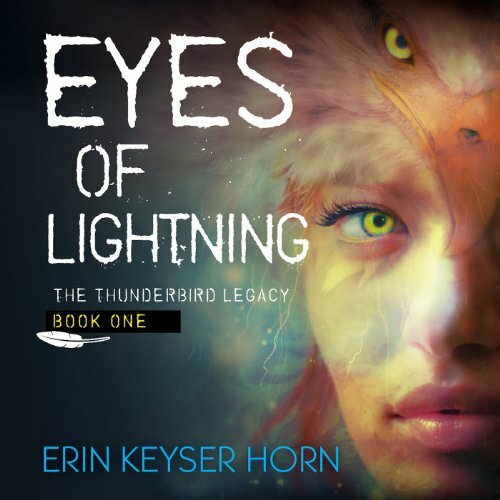 She wouldn't be losing sleep over her sudden lack of storm control, the inevitable curse that will claim the life of the boy she loves, and her nightmares of the Great Horned Serpent. Ivy never has been, and never will be, normal. It's up to her to find an amulet to defeat the Serpent and end the curse. But how can she do that when the Thunderbird has disappeared? 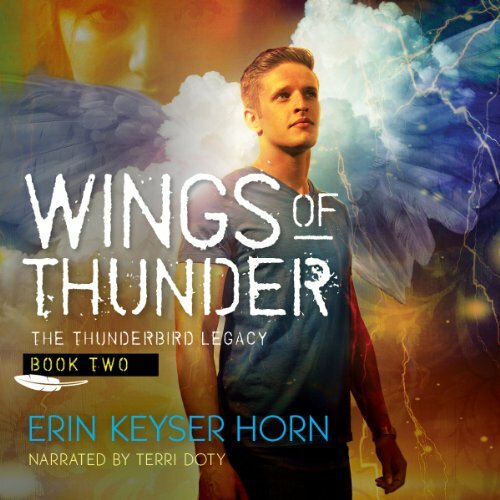 After a thousand years of curses, the Thunderbird's secrets are about to be unleashed in the charming town of Galena, Illinois. Ivy is a normal fifteen-year-old girl . . . if you consider yellow eyes and storm-chasing urges normal. Life gets even more normal when she runs away from home to find Walter Nimiki, the grandfather she's never met. It's he who tells her the truth - Ivy is a descendant of the cursed Thunder Clan, so the boy she'll someday fall in love with will die young. 18-year-old Kasia Maier planned to spend her summer studying turtles in the sand prairie, not trudging through fearsome backwaters with her new coworker, Blayne. 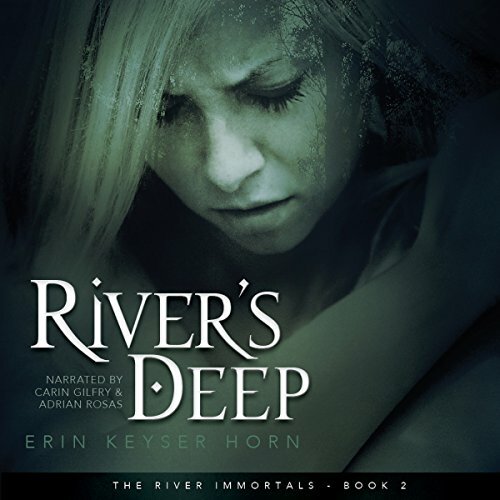 And when a monster drags Blayne into the Mississippi River, Kasia never expected herself to jump in after him. She saves him, but soon she's discovering the monstrous in other places... including herself. Great read for something a creepy yet different! My name is Kasia Maier. Most girls my age are preparing for college, learning at summer jobs, and trying not to mess up dates. Not me. I'm preparing for life underwater, learning that my voice hypnotizes people, and trying not to kill guys with a kiss. I'm still human… for now. Several things could change that in the next few days.